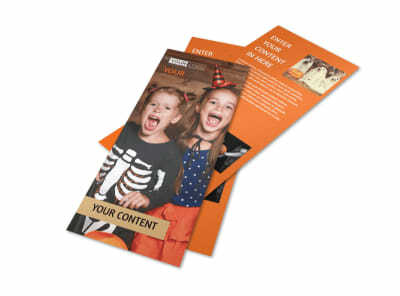 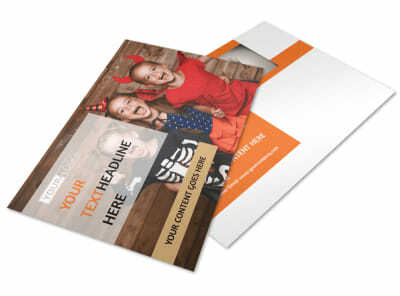 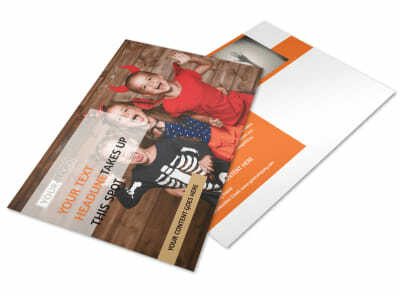 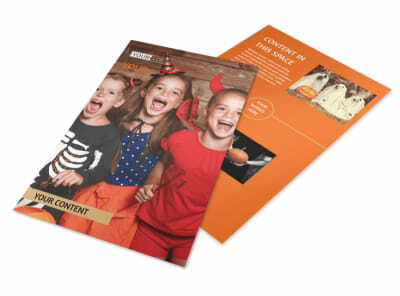 Customize our Halloween Costumes Business Card Template and more! 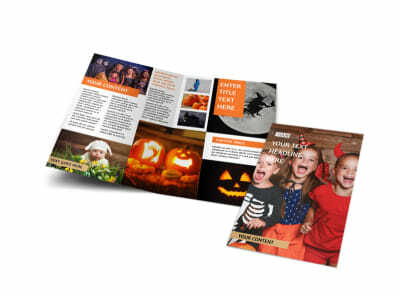 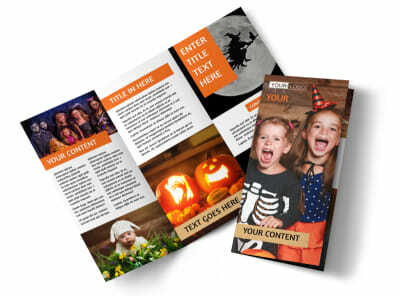 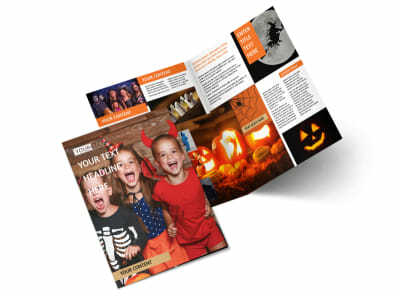 Make sure area spooks and specters know who to call for the best Halloween costumes this year with customized Halloween costumes business cards. 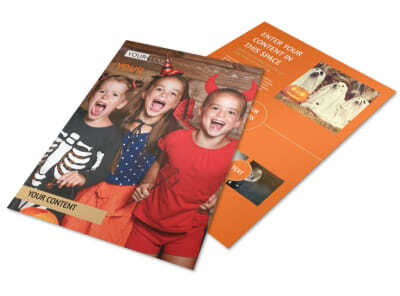 Find a spook-tacular template in our inventory, and then add your costume store's logo or other graphic along with contact details, address info, and more. 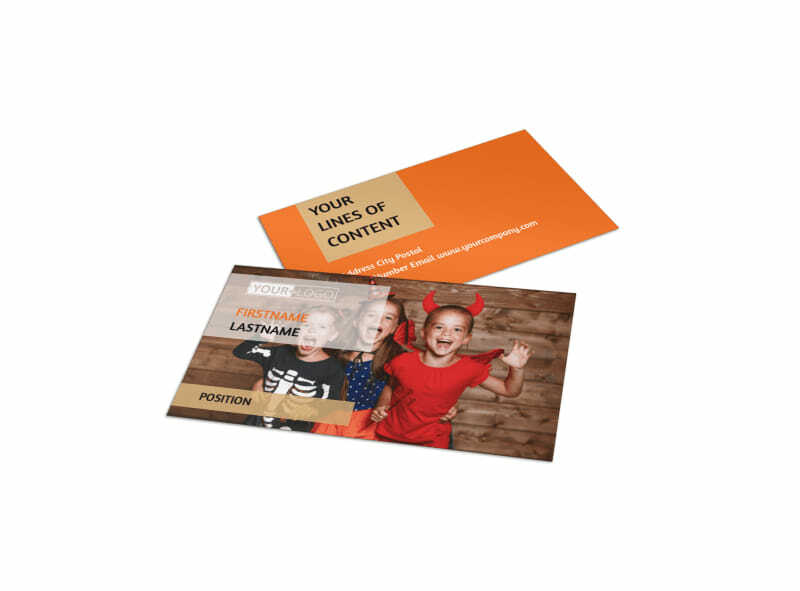 We offer frighteningly fast printing of your finished card design, or you can opt to print them yourself from anywhere for added efficiency.